With over 25 years of experience in managing and marketing cattle, the BeefBasis team can help you solve today’s market uncertainties. Fast and easy access to the information and tools needed to improve your buying and selling decisions. Want a private consultation? We’ve got you covered – click here. 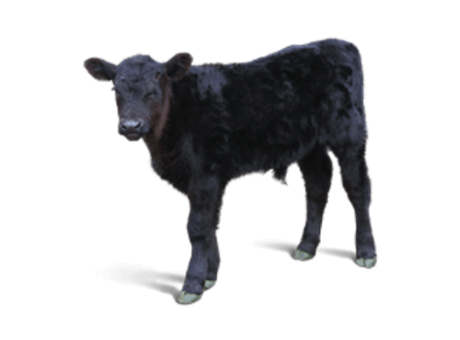 Determining the value of calves to buy and sell is never an exact science. And it’s become tougher, given the sweeping price variations between geographic regions and weight classes week to week, and the sheer price level of all cattle. The Stocker Index reflects a 7-day weighted average price of medium and large framed steers weighing 350-650 pounds. 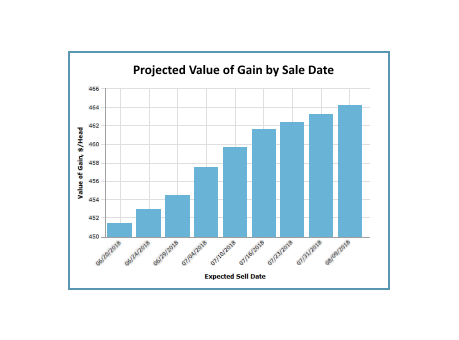 The data used to calculate the index comes from auction reports generated by the USDA. 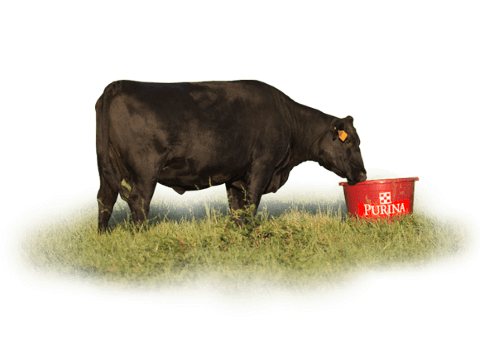 Are you considering retaining ownership of feeder cattle beyond the traditional time of sale? Our Retained Ownership tool can help evaluate potential profit. Cattle production profitability fluctuates with the value of gain (VOG) implied by dynamically changing market prices. Use the VOG calculator to keep track of current estimates for your cattle. BeefBasis.com will require registration for many tools beginning in May 2019. Register now to receive preferred pricing on our upcoming subscription offerings. I have used BeefBasis.com since 2011 to help me with my buying and selling decisions. I’ve never thought to try to quantify its value to me, but I’m sure the BeefBasis site has made (or saved) me tens of thousands of dollars over the years. Thanks for providing a great site.